Can Real Estate Agent Help With Foreclosure Home Purchase? Q: I have a quick question, which I hope won’t sound stupid. If I use a real estate attorney for the purchase of a bank-owned foreclosed home, is it necessary for me to still have a real estate agent, considering I have already done the footwork myself? A: Here’s a quick answer: No. You don’t need to hire a real estate agent if you use a good real estate attorney, have already found the house, know what you want to spend on it, know the neighborhood, understand what is going on with real estate in that community, and have already made the offer and had that offer accepted. However, the bank may have a real estate firm marketing the property and may have already agreed to pay the agent a commission whether or not you bring a buyer’s agent to the table with you. It’s also possible that agent will get a full commission (both sides) because you don’t have an agent. None of that should concern you, as it’s unlikely the bank will change the price of the home just because of the commission being paid. Why would you want to have an agent? If you find an agent who is well-versed in foreclosure purchases, you may find you’ll get an even better price by using an agent and you’ll have someone to work on the purchase (which can take months!) while you continue on with your own life. 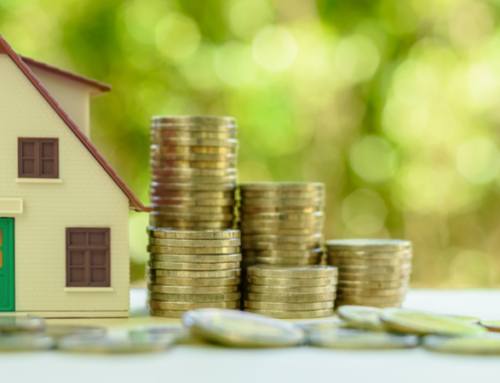 Many great agents also understand the economics of certain neighborhoods and have great insight into specific homes or blocks that a person should avoid, particularly if there is a sense that more homes will be foreclosed on in a particular block. But since you may have already found the home and done most everything an agent would do, it’s probably not worth your time to hunt for an agent at this point in the game. I do like the idea of you using a real estate attorney, however. Buying a short sale or a foreclosure can be difficult and an attorney will make sure you are protected.